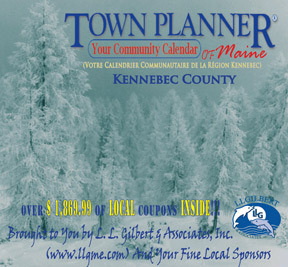 Welcome to the Town Planner of Maine! 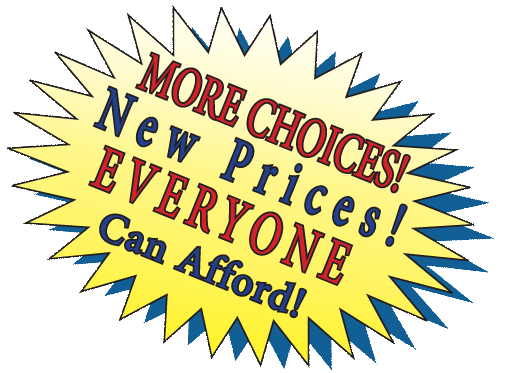 The secret of a good ad campaign is putting your dollars into something that allows exclusivity and staying power. The Town Planner of Maine allows you to sponsor and support many community events simultaneously resulting in enhanced public relations and loyal patronage from the community. The Town Planner of Maine is built upon a solid foundation of over 20 years experience. The Town Planner maintains an exceptional national retention rate of 79% and within some communities as high as 94%. "We have been tested and we have passed." You just need to imagine and they will come! Businesses get results with the Town Planner!! Click here for the Town Planner Video.